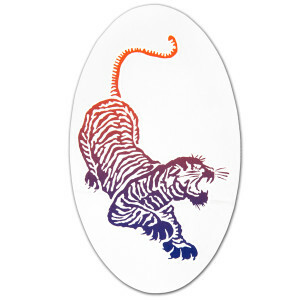 An homage to Jerry's iconic "Tiger" guitar and its creator, Doug Irwin. "Tiger" served as Jerry's main guitar from 1979 to 1989 and was the last guitar he played publicly. 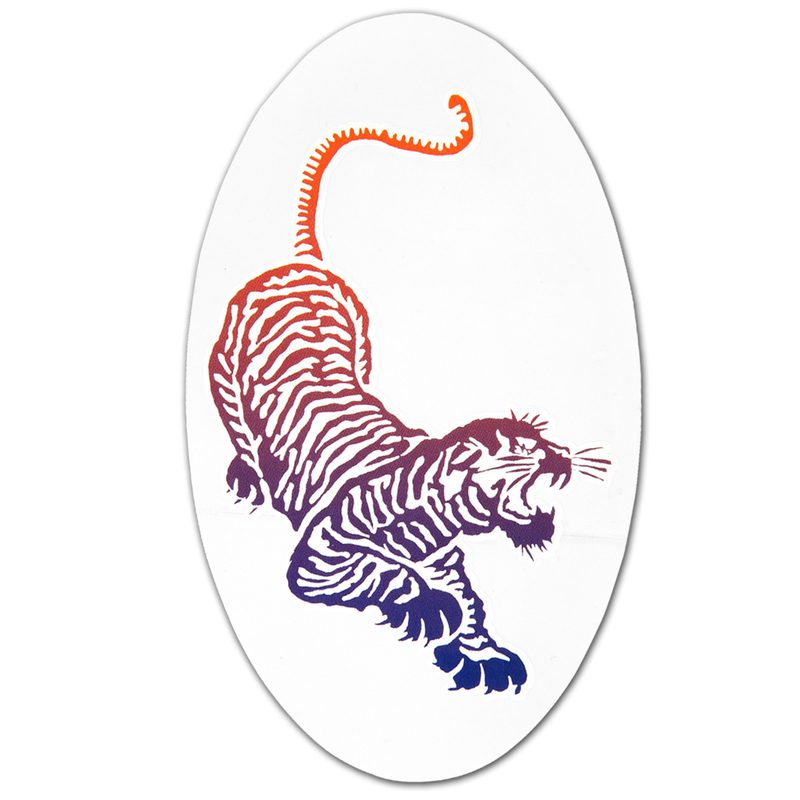 This die-cut, weather proof vinyl sticker features "Tiger" inlayed on a transparent background and measures 5.25" x 3".